Whether in your home, in our clinic or in your workplace, we can deliver treatments and therapies wherever you are. We offer both mobile Massage and Shiatsu and clinic based Nutrition, Hypnotherapy, NLP and Bioenergetic screenings. We specialize in many therapies - Nutrition, Hypnotherapy, Shiatsu, Exercise profiling, NLP, Deep Tissue Massage, Post Pregnancy or Pregnancy Massage, Better Your Life Coaching, Bioenergetic screenings or Lymphatic drainage, Herbalism, Colonics and Myofacsial release. 2019 EXERCISE PROFILING - Find out what would be the best exercise regime for you to follow over the next couple of months. As we are a one stop shop we also offer a ECO cleaning service; whether for the home or office, our cleaners give a gleaming thorough clean using natural products to protect your home, health and the environment. Hampstead Health Practice are here to support you in Health and Fitness. Life is 10% what happens to you & 90% how you react to it. Your will be screened to find out if any of the following exercise or foods show up in your results. The results will be a point of reference for you to use to help you reach your physical health goals. EXERCISE DURATION- The period of time during which something continues. For example 10 minutes , 20 minutes, 50 minutes. EXERCISE FREQUENCY- The number of times you exercise within a particular period. For example once a week, 4 times a week, 7 times a week. STRETCHING CHOICE- Extend one’s body or limbs. For example Yoga, Thai Chi. EXERCISE INTENSITY- Exercise intensity refers to how much energy is expended when exercising. Intensity varies with each person. For example Medium (35--50%), High ( 10-30%). MAIN EXERCISE PROFILE- Aerobic Exercises Aerobics Class Biking Cross Training Jogging Mini-Trampoline Rowing Skating/Rollerblading Stair climbing Swimming Walking Anaerobic Exercises Interval Training Isometrics Pilates Sprints Weight Lifting. AEROBIC EXERCISE- Aerobic exercise uses oxygen to create energy. Aerobic training can be considered as any physical activity that has the ability to elevate your heart rate. For example jogging or exercising on a rowing machine. ANAEROBIC EXERCISE- any short-Duration exercise that is powered primarily by metabolic pathways that do not use oxygen. Such pathways produce lactic acid, resulting in metabolic acidosis. For example push ups, sit ups, weight lifting. BREAD – Can be adding to lethargy and/or excess weight gain. Avoid for a period of time. DAIRY - Can be adding to lethargy and/or excess weight gain. Avoid for a period of time. FRUIT JUICE- Can be adding to lethargy and/or excess weight gain. Avoid for a period of time. Sending Your Sample To Us- Send an email requesting a 2019 Exercise Profile - Choice F and we shall send you instructions. 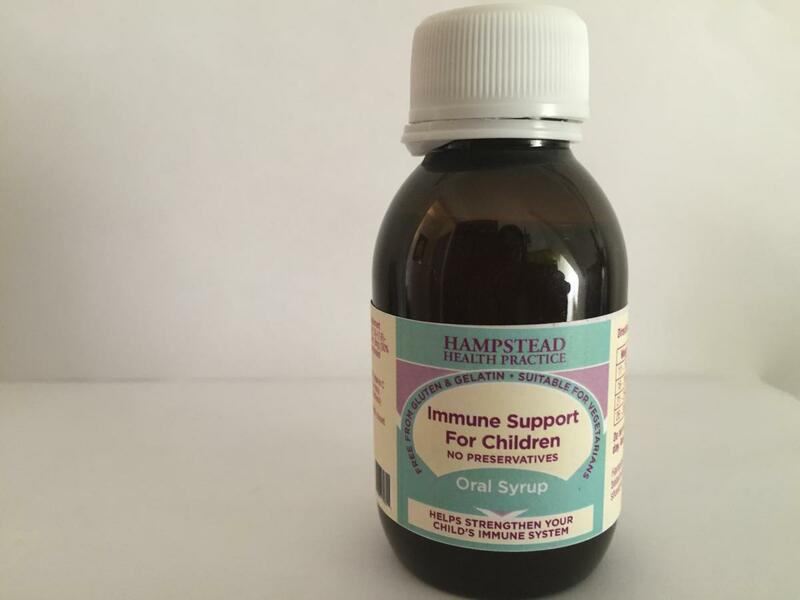 Hampstead Health Practice is your one-stop shop for expert healthcare, offering a holistic approach specially designed for today’s busy lifestyles – from Naturopathic treatments that help you stay healthy, to therapies that relax and pamper you. Had a hard day at work and need some me time? Then we can arrange a luxurious massage at a time and place that suits you. 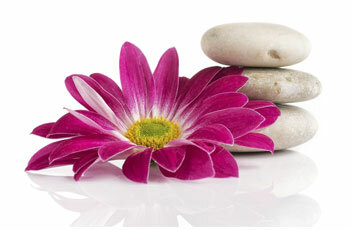 Our fully qualified Professional Therapists are trained to the highest standard. 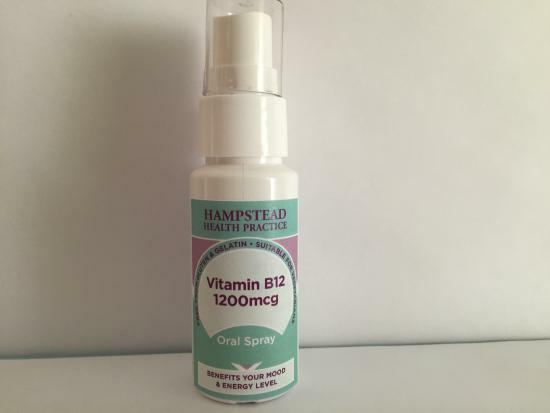 At Hampstead Health Practice, we aim to make your life just that little bit easier and a whole lot healthier! For our bodies to function well and remain healthy it is important that we eat a nutritious diet. Have a think?... what colours were in your foods today? This can help you know if you are feeding your body enough nutreints. Heres an example - Strawberries, banana, quinoa, kale, blueberries, honey dew melon, sweet potatoe, hazlenuts and oranges. Combined with physical activity and water, you can maintain a healthy weight, reduce the statistics of illness and promote maintained wellness thoughout the body. "ETHICS IS NOT A DESCRIPTION OF WHAT PEOPLE DO; IT'S A PRESCRIPTION FOR WHAT WE ALL SHOULD DO". HAMPSTEAD HEALTH PRACTICE CAN OFFER YOU AN ECO CLEANING SERVICE; WHETHER FOR THE HOME OR OFFICE OUR CLEANERS GIVE A GLEAMING THOROUGH CLEAN USING NATURAL PRODUCTS TO PROTECT YOUR HOME, HEALTH AND THE ENVIRONMENT. Why should we stop using standard all- purpose cleaners? Potentially dangerous chemicals can be found in every room in your home. All-purpose" cleaning products are used by many. These products usually contain detergents, grease removers, solvents and/or disinfectants. The specific chemicals in these ingredients include ammonia, ethylene glycol monobutyl acetate, sodium hypochlorite and/or trisodium phosphate. Depending on the ingredients used, all-purpose cleaners can irritate the skin, eyes, nose and throat. They can be highly poisonous to both humans and animals if swallowed. Never mix two different cleaning fluids together. Ammonia is irritating to the respiratory tract and causes coughing, wheezing, and shortness of breath. 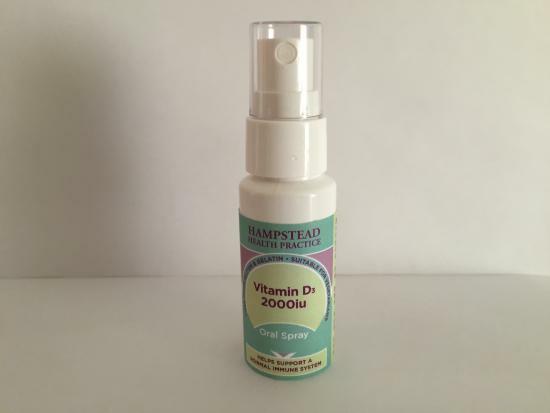 Why use a Hampstead Health Practice Eco Cleaner? Our cleaners use natural products to protect your home and family from irritants and poor air quality. Using Natural products give a hygienic clean with peace of mind. FEE: £14 per hour - minimum 3 hours per week.